The system is the perfect combination of newest Vacuum Degassing and Automatic Pressure Reverting Iink Supply System and Cartridge Decoding System. 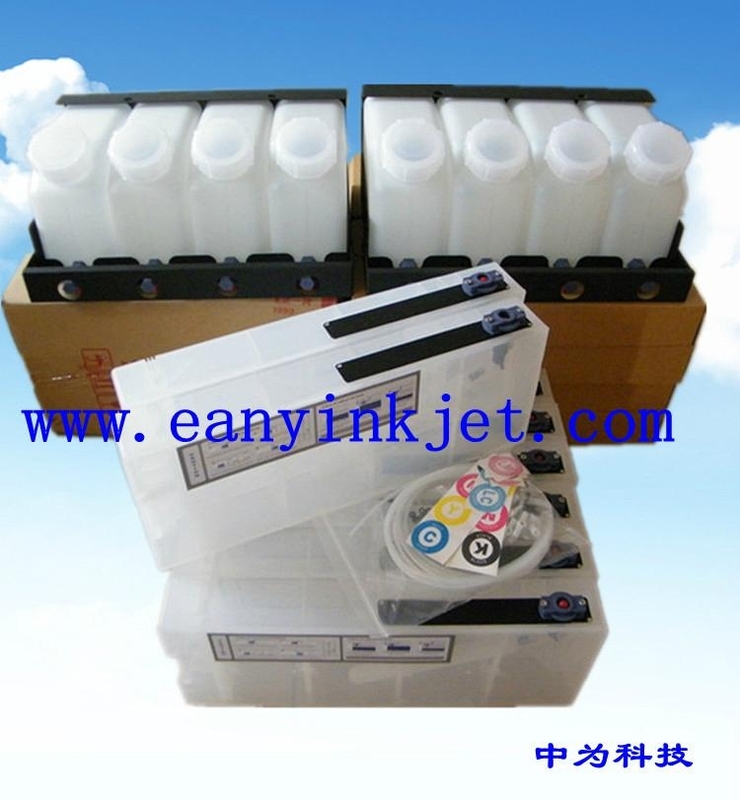 It makes printer go away from the bound of using original ink only, and can use compatible ink very steady and fluency; It can service directly to the advertising inkjet users, digital printing proofing market, digital textile directly print market,simulation production of oil printings and so on. 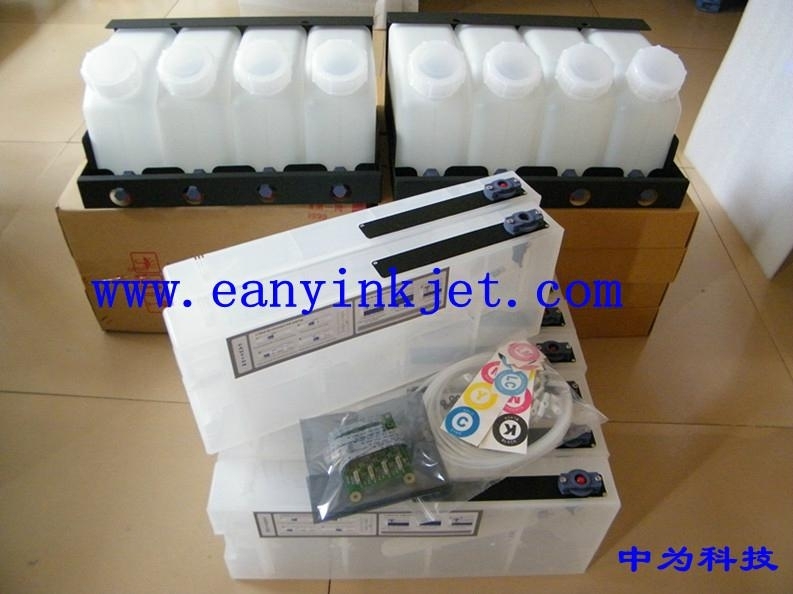 1.After long time testing,we have developed the bulk ink system ccesfully. This system provides the perfect third-party ink solutions. 1).Plug and play operation.No need modification printer.Easy and quick installation. 2).The system performance can keep the same as original cartridges.printer always in perfect states. 3).Allows an uninterrupted production. lowest running cost.